You may remember my post at the beginning of July featuring 20 ideas for days out across the North East by bus this summer. Well I have some exciting news! Go North East has announced even more fantastic offers and now you can buy a family day ticket via your driver or through the Go North East app for just £10 (the ticket previously cost £13 to buy directly from your driver). The Go North East Family Ticket is valid for up to two adults and three children and provides unlimited travel on most Go North East services throughout the day of purchase. 1 - Decide where you'd like to go by visiting the 'Big days out' section of the Go North East website. 5 - Have a fantastic day! Your Go North East £10 family bus ticket offers fantastic discounts on top attractions such as Beamish, Newcastle's Centre for Life and Diggerland but today I thought it might be nice to share with you three discounts for lesser known attractions too and hopefully inspire you to enjoy visiting somewhere new by bus this summer. This is a fantastic deal. Simply show your Go North East family bus ticket upon ordering and one child will eat for £1 when their meal is purchased with an adult's meal. This deal is valid for takeaway only. 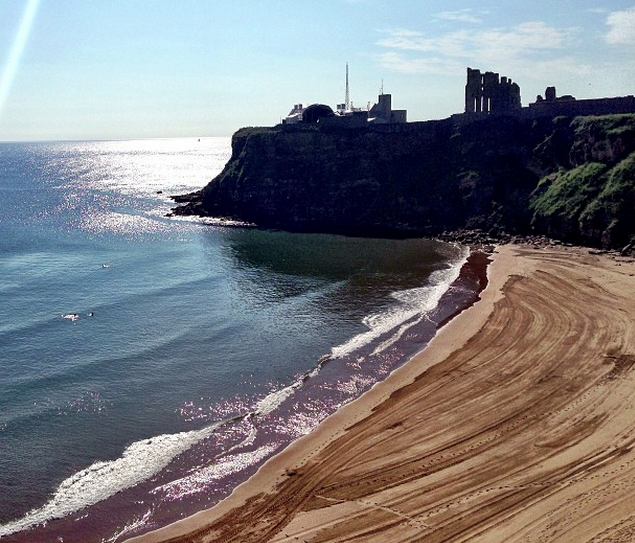 Tynemouth is a fab place to visit with the kids and you can't beat fish and chips by the sea. After lunch, you could maybe visit Tynemouth Priory or stroll along to the Blue Reef Aquarium (entry to the aquarium is also discounted if you show your bus ticket). 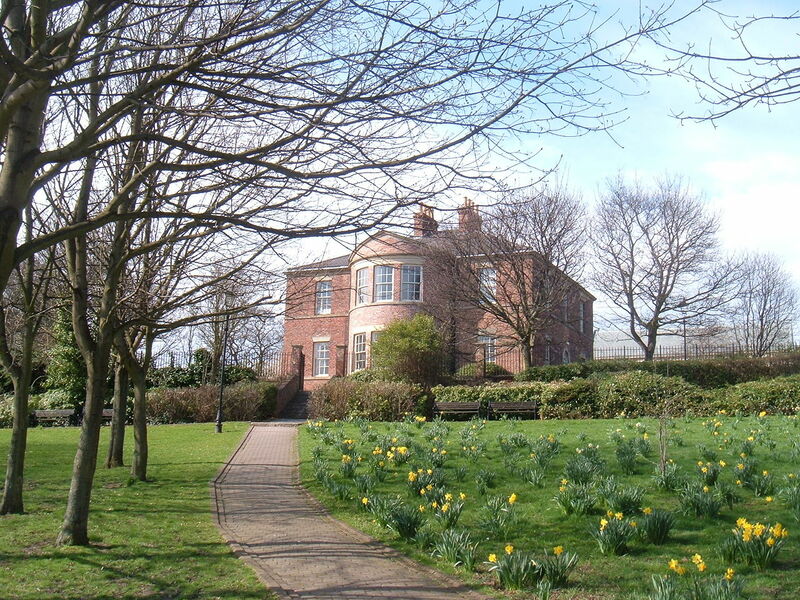 Jarrow Hall is a place I have yet to visit. Formerly known as Bede's World, it looks like a fantastic place to learn all about Anglo-Saxons and meet rare-breed pigs. Emma from Canny Food visited with her children over Easter and gives the site a huge thumbs up here. You can save 25% off day admission when you show your Go North East £10 family bus ticket this summer. This discount works out that it will cost just £3.75 per adult and £2.25 per child to enter which is a bargain. Under 4's are admitted free of charge. We love bowling but don't do it often enough as it can work out to be fairly expensive. 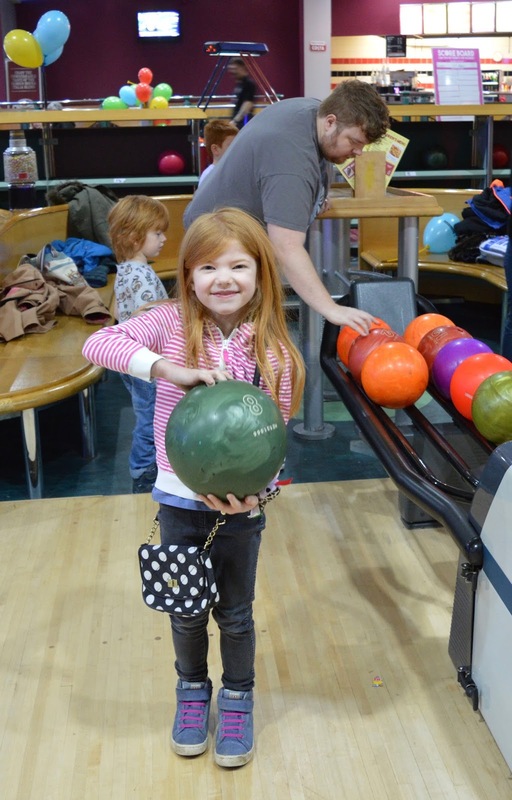 If you show your Go North East £10 family bus ticket at MFA Bowl Sunderland, a family of 4 can play a game of ten pin bowling for just £10. This is a massive saving! 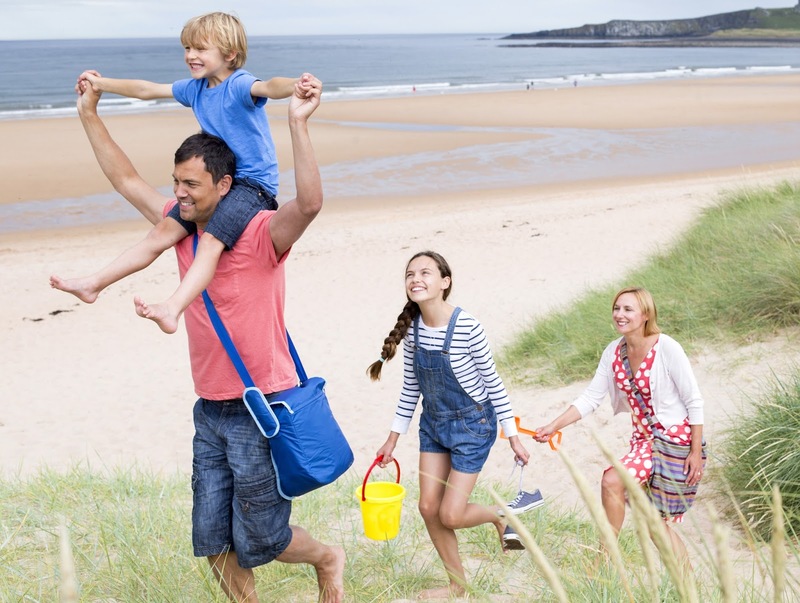 I love the £10 family bus ticket deal and think with the additional partner discounts, there really is no excuse to not explore the fantastic attractions across the North East this summer. I'd love to hear about your favourite places to visit by bus, please let me know if you have any suggestions.